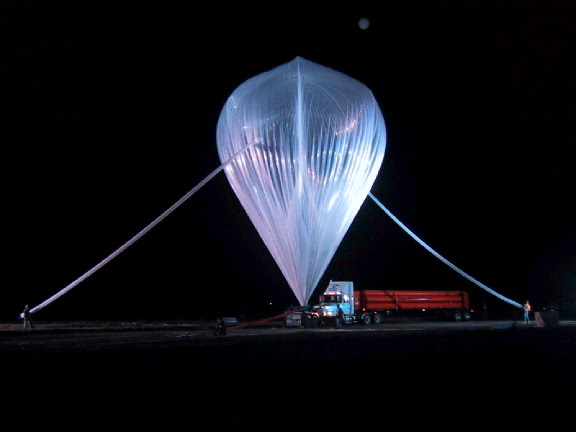 MANTRA is a balloon mission to investigate changes in the concentrations of ozone and other compounds in the stratosphere. 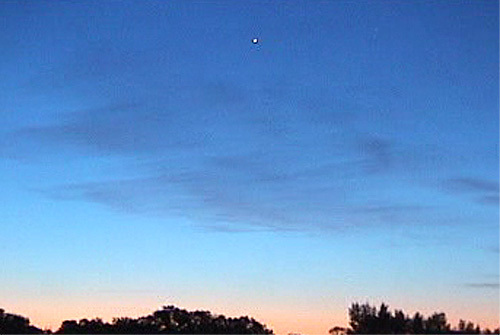 The launch took place by dynamic method assisted by launch vehicle at 2:02 a.m. CDT on September 3th. after some cancellations the previous days due to bad weather. 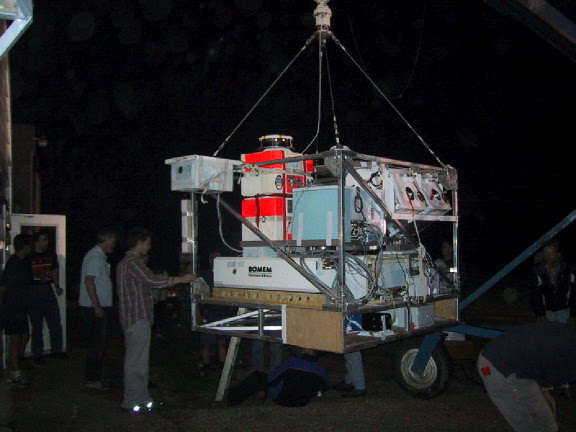 After a nominal ascent phase, float altitude was reached and in the first part of the flight the ground team had some telemetry dropouts for the first few km, fixed by moving ground antenna. 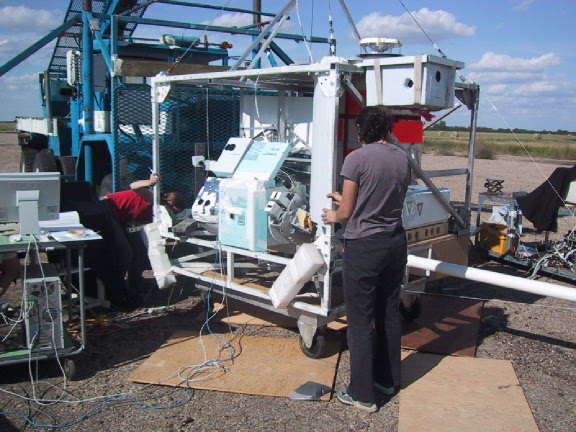 At 10:30 began opening the balloon valve to release helium in order to descend by 1-2 km, hoping to reach an altitude of lower winds based on sonde data. Float altitude varied from ~38 km in the morning to ~34 km after valving down. At 17:00 the spotter plane went out in pursuit of the gondola. 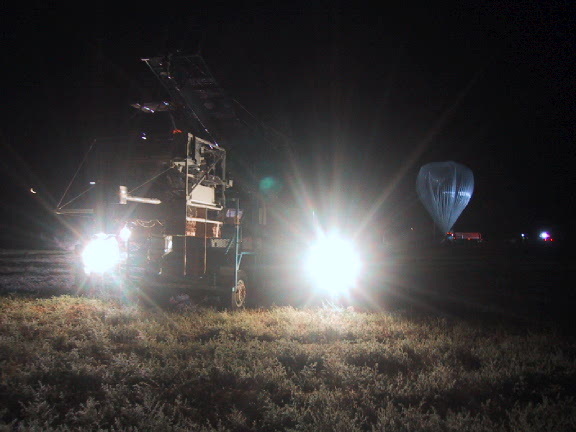 Meanwhile winds veered southwards and slowed, making it possible following the flight for more measurements until 20:00 when the gondola was cut-down. Landing was at 52.276°N latitude, 100.208°W longitude, near Duck Bay in Lake Winnipegosis, Manitoba province.